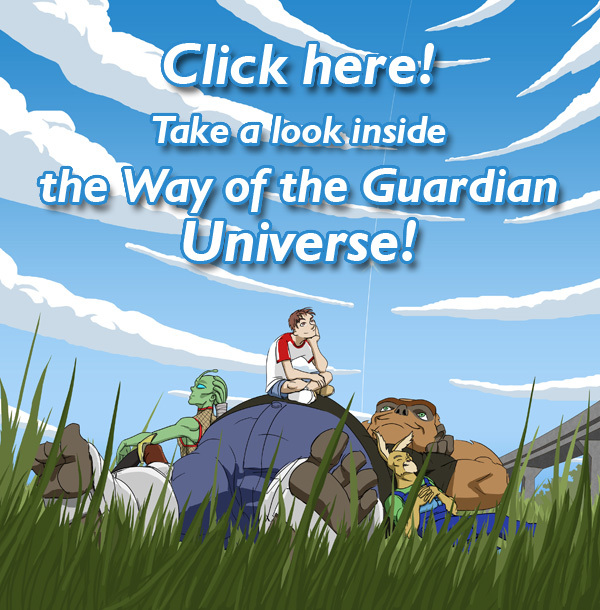 Welcome to the Official Way of the Guardian Webpage! If you're a new player surf on over to Rules and Strategies; we can help get you your edge in the game. If your an experienced player then find out when the next WotG tournament is to be held. Match your guts nationally! 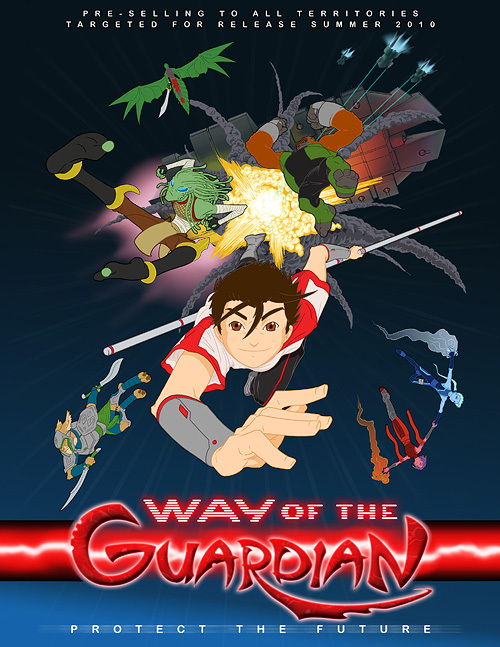 Don't forget to visit the High Scores and pay respect to the talented few who have left their mark in Way of the Guardian history. stage to become an ANIMATED SERIES?! Keep up to date on all the exciting developments!